Fill out the form below to get more information and sign up for our Wine Club! We will contact you shortly to confirm your order is correct and receive payment information. 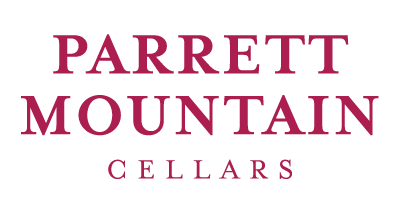 I consent to Parrett Mountain Cellars collecting my details through this form.